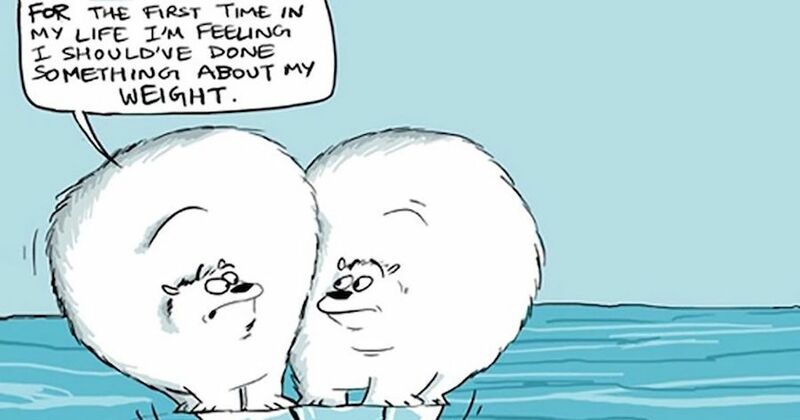 Indian cartoonist Rohan Chakravarty has won the World Wildlife Fund’s President’s Award for his cartoons about wildlife and conservation. Hailing from Nagpur (also known as the tiger capital of India), Chakravarty was an enthusiastic bird watcher since childhood. He was on his way to becoming a dentist when the sighting of a magnificent tigress at a waterhole at Nagzira Tiger Reserve in Maharashtra threw his planned career off gear. It fired up the wildlife lover in him, compelled him to leave dentistry and instead use doodling as a conservation tool. The shortlist has been announced for the Ledger Awards, the Australian comics awards. The awards aren’t divided into categories; there’s simply a list of works, and the Gold, Silver, and Bronze Medals will be announced on June 16. Creators on the list who may be familiar to American readers include Ryan Lindsay and Queenie Chan. 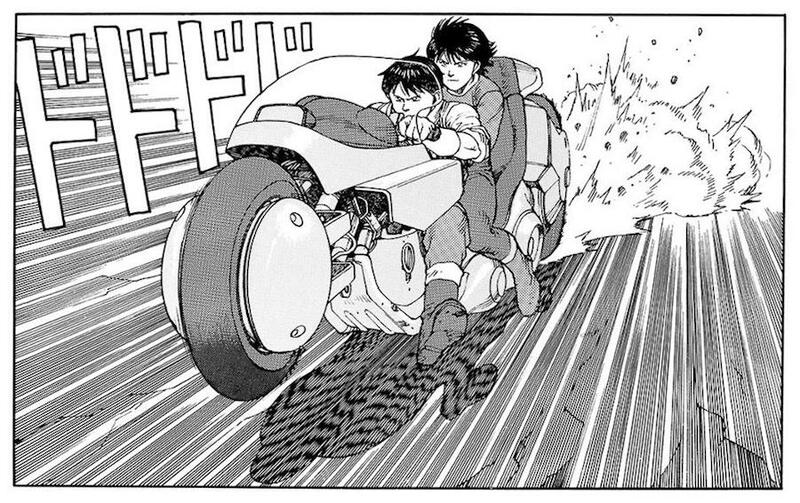 Akira creator Katsuhiro Otomo talks about his early years as a manga-ka, how he developed his themes and his characters, and what he’s been working on lately. Artist Gene Ha talks about working with Alan Moore on Top 10 and creating a new future as the setting for Cable’s early years in The Adventures of Cyclops and Phoenix. Artist Brian Williamson reminisces about his days working on the Marvel UK title The Real Ghostbusters. 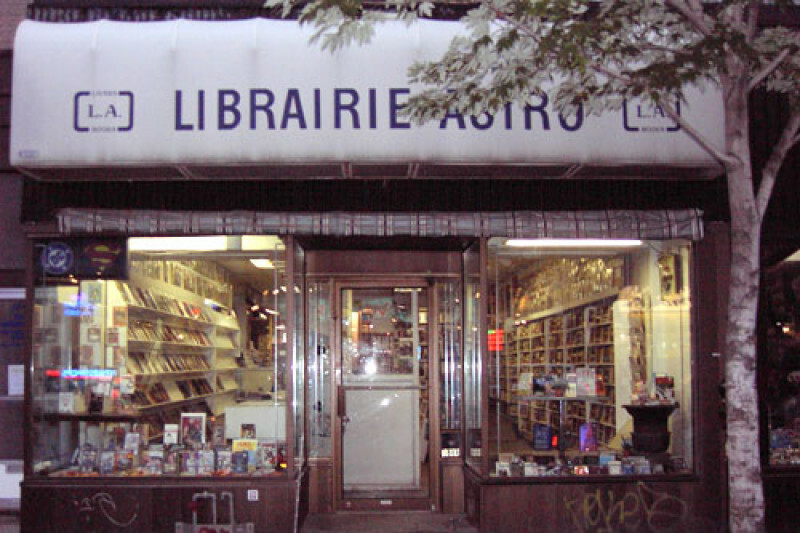 The Montreal comic shop AstroBooks is resorting to crowdfunding to pay off a $25,000 tax bill, as well as its continuing expenses. The store is run by the brother-sister team of Betty and Paul Stock, although 71-year-old Betty does most of the work these days, as Paul is in poor health. Nonetheless, they are one of the biggest comics retailers in Canada, with 400 pull-list customers (down from 600 in its heyday) and a brisk mail-ordre business in addition to its retail store. Anthony Strand is not too impressed with the first two issues of Archaia’s The Power of the Dark Crystal, the comics sequel to Jim Henson’s The Dark Crystal movie; his beef is that the comic focuses on the least interesting aspects of the original.